OLD PARKED CARS. 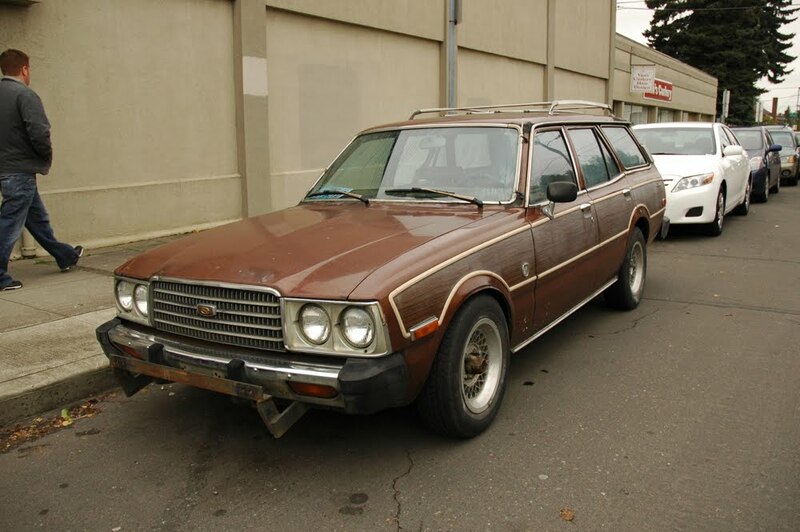 : 1978 Toyota Corona Luxury Edition Wagon. 1978 Toyota Corona Luxury Edition Wagon. 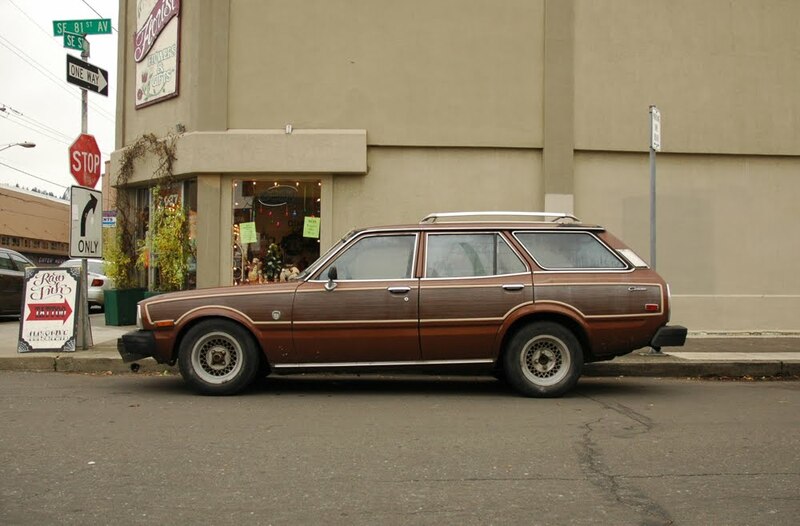 Crap brown+fake woodgrain+meshies= a win in my book. 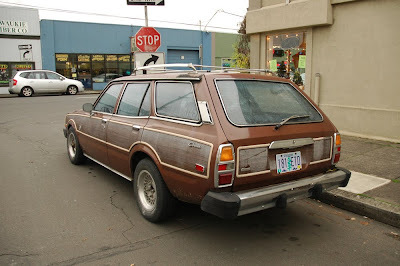 My friend had one of these. I drove it a fair amount in the early 90's. Pretty standard fare from the era. 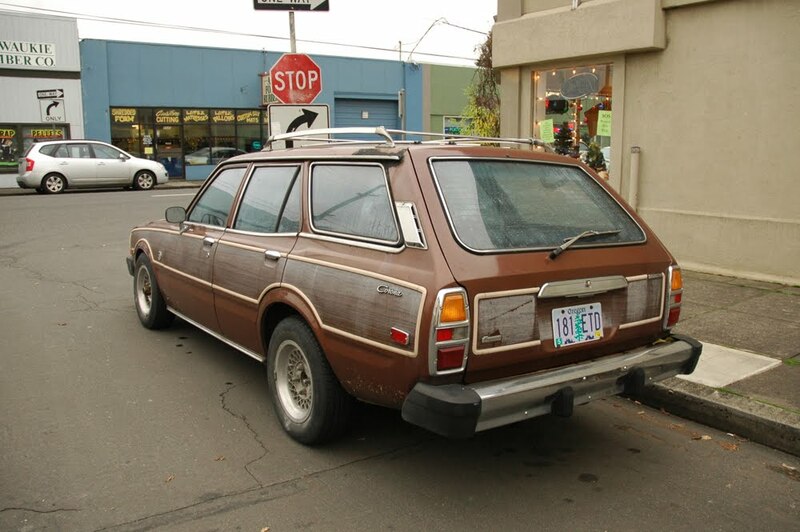 Weird, I did a google search for my car and actually found pictures of MY car parked outside of my work. Thanks for featuring my car on your blog. If anyone in the Portland area wants to make me an offer for it, email me at dprsavage@gmail.com. I'm open to trades also. It's a great car, it purrs like a kitten and is my daily driver.